As people rise through the ranks and enter the world of senior management, it’s inevitable that they become a little detached from life on the office floor. There’s no way of staying on top of everything, and it quickly becomes a case of reporting by numbers. No wonder then that one of the most common criticisms of management is that they’ve lost touch with the daily reality of life in the business. So, why do we have 360-degree feedback? This concept has evolved from a need to increase both the frequency and quality of feedback to individual workers. It is more than the usual annual appraisal, where you visit the manager’s office to be told what you are doing well and how you can improve. In the past, it has been left to the manager to provide feedback: because of the more complex nature of the managerial role and increased workloads, this job has been neglected. 360-degree feedback allows for an increased amount of feedback through an enlarged circle of providers and includes peer evaluation, self-assessment, and direct reports. At the end of the procedure, the individual in question will have at their disposal a detailed report that enables them to compare their perceptions of work with those of their peers. Once the story is finished, there is the capacity for a performance coach to provide guidance regarding any necessary improvement plan. 360-degree feedback has some benefits: the insight that employees obtain regarding their behavioral weaknesses allows them to better manage their careers, working on interpersonal skills and attaining leadership qualifications and their employer reaps the benefits of having a highly skilled and experienced workforce and the associated increased productivity and quality of work. What are the main components of a successful 360-degree feedback process? 1. Top management must have ownership of a process and support its implementation. Employees need to gain the skills necessary to provide constructive feedback. Most importantly, managers must be willing to use the skills that they have attained to provide any proper ongoing coaching. 2. Each survey carried out should have a connection with the ethos of the business and any specific skills sought and considered vital to the success of both the business and the individual. 3. Everyone involved in the process must attend a 360 orientation. At this orientation, they will be informed that 360 is only a developmental tool and should never be used in the performance appraisal. Confidentiality is also emphasized to ensure that all involved are comfortable with the process. 4. A survey or questionnaire is filled out. The vast majority of these are done online that allows for use of the special encryption software to ensure the security of the data collection. 5. Once the surveys are completed, they are organized in the form of a report and also presented to the individual. 6. Any necessary coaching is then offered to individuals to make the required improvements. The best coach is one that remains impartial and who focuses on goal setting that is of assistance and achievable. Managers can also take on a supportive role in coaching; this will reinforce any skills attained and ensure accountability. How can this be successfully implemented in your business? The deciding factor is the level of effort you are willing to put into the process. The degree of improvement has a direct correlation with the amounts of feedback and support that is offered. 360-degree feedback has the potential to be incredibly powerful in generating feedback and consequently to make changes in your business. 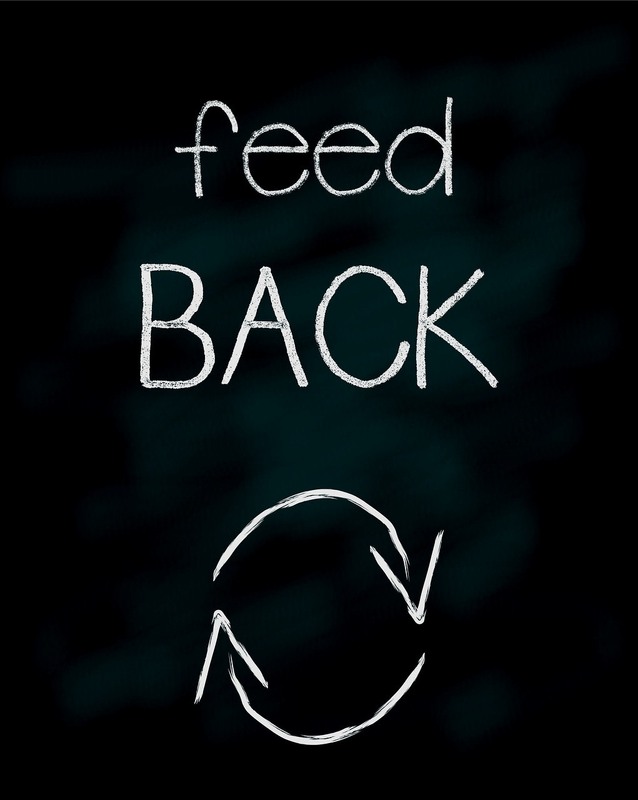 360-degree feedback is a great way to improve employee engagement. A degree of employee engagement is essential in any organisation. Staff is a company’s biggest cost, but it also its greatest asset. If they aren’t happy, then morale will dip taking productivity with it. It’s important to know what is going on in each department and what people are thinking and feeling. An employee satisfaction survey is a hugely valuable exercise. It can be run once a year or once a quarter. The best way to find out what people are thinking is to ask them. In day to day interactions with managers, people will harbor negative thoughts and feelings. It’s hard to vocalize discontent without feeling like a trouble maker. An anonymous employee satisfaction survey is the ideal way to tease information out of people that they would otherwise not feel comfortable raising. Employee engagement like this gets to the heart of what is going on. The cold, hard numbers and reports only reveal so much. An exercise like this allows employees to talk about what is going on. Combine this with changes to the annual review to get a handle on what is going on day to day in each team. An appraisal should be a two-way exercise. It’s accepted practice that managers work with their team members to identify areas of improvement. In the same way, the team can help their managers develop. Armed with this information managers can improve their performance to help keep the workforce on the side. It’s amazing how a 360-degree feedback exercise combined with a survey can make a massive difference to staff morale.